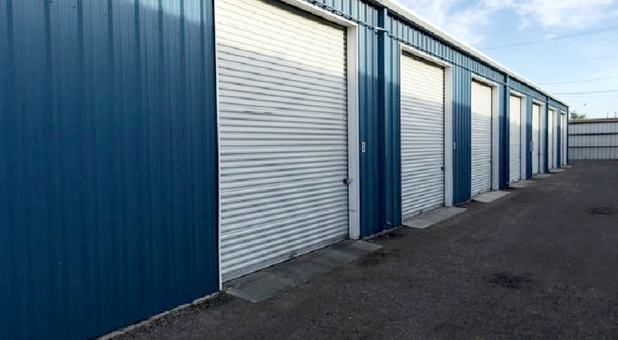 With large units and big rollup doors, BiG Storage is just that—big. 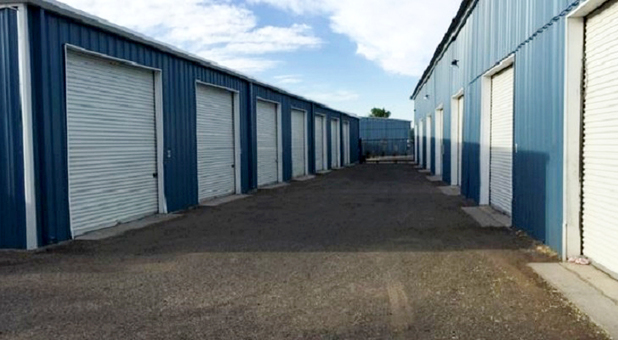 We have enough space to accommodate anything, from your business’s entire inventory to a whole workshop of tools, parts, and machinery. 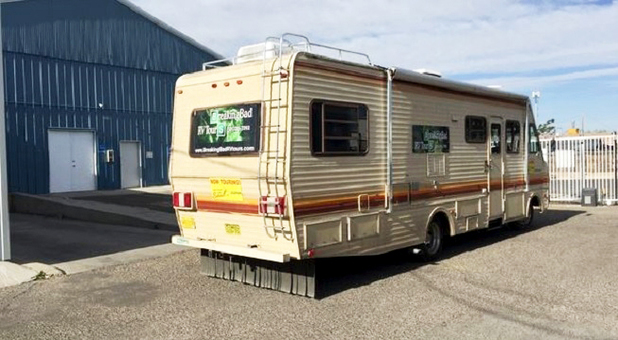 Our location is central to Albuquerque, New Mexico, offering quick access from Interstate 40 and Interstate 25, so you’ll always be near your customers. Call us today to learn more about the services we offer to small businesses. You won't be sorry. 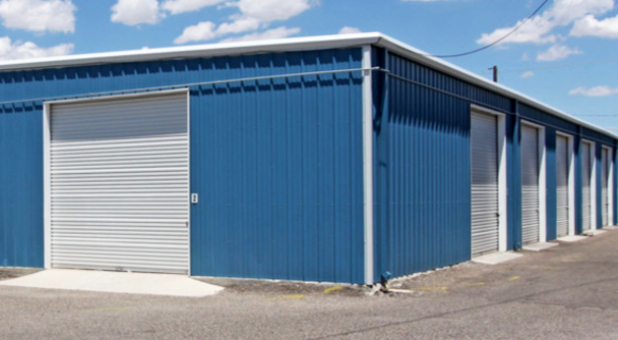 We know that security is always an issue when choosing a location to store your belongings or business paraphernalia. It takes a lot of trust to feel comfortable leaving your items in storage. 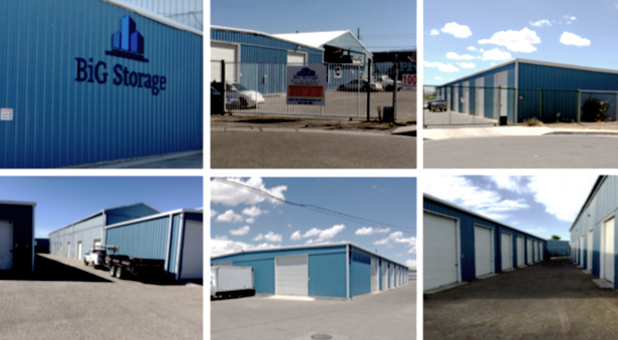 At BiG Storage, we know how to gain your trust and keep you safe. Our perimeter fencing, key-coded gated entry, and 24-hour video surveillance work together to make our property one of the safest in town. 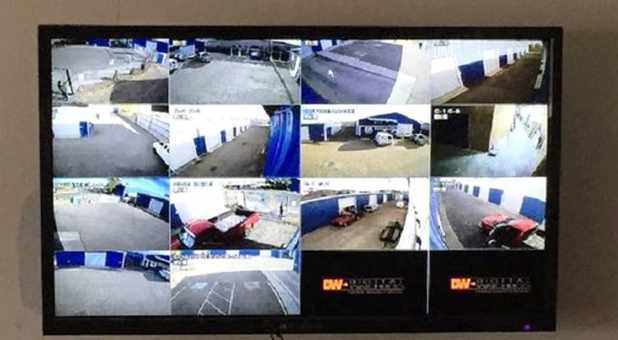 With motion activation, our cameras are sure to catch and record any suspicious activity. 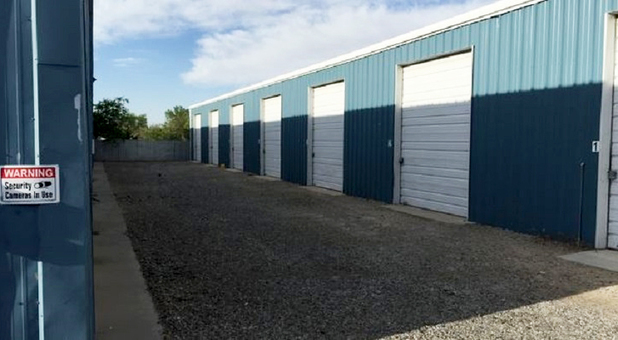 Located off Second Street between Griegos and Candelaria, BiG Storage is not hard to find. Remember that our team is ready to serve, so call us now with any of your questions. 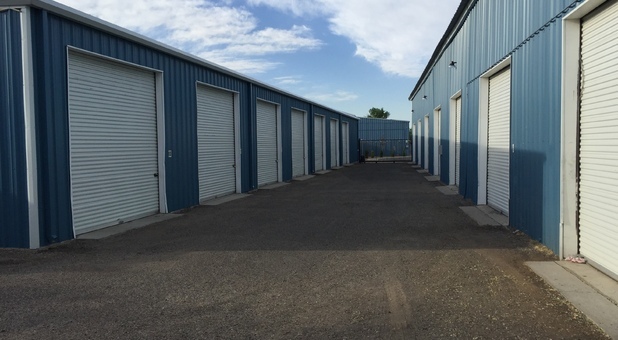 Our units range in size from 576 square feet all the way to 1,000 square feet, so we’ll always have a space that works for your needs! We have roll up doors up to 12 feet wide and 13 feet high and some smaller sizes. 4 blocks past Griegos Turn Left on Mescalero.